PEN brings you closer to your Dealers by integrating your Provider System to the industry’s top dealership software applications. PEN can work in any type of aftermarket product selling software such as the DMS, Menu, and Specialty Applications. Connect Once to PEN and Reach 30+ Dealer Systems. Why should you have to do the work to individually integrate to all the systems Dealers use to sell aftermarket products? With PEN, you don’t have to. Dealers choose their favorite software to eRate and eContract products, connecting to your system via a single API in our secure environment. 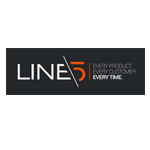 PEN streamlines integration functions between your system and popular Dealer Systems. PEN requests current rates and product eligibility from the Provider’s System and returns that information directly into the Dealer’s software system. Every contract is instantly validated and produced by the Provider. Forms are delivered in real-time to the Dealer’s software system. Booked contracts are automatically available in the Provider’s System for a Dealer’s Accounting Department to approve, according to Provider specific procedures. HOW DOES PEN INTEGRATE PROVIDERS TO DEALERS? 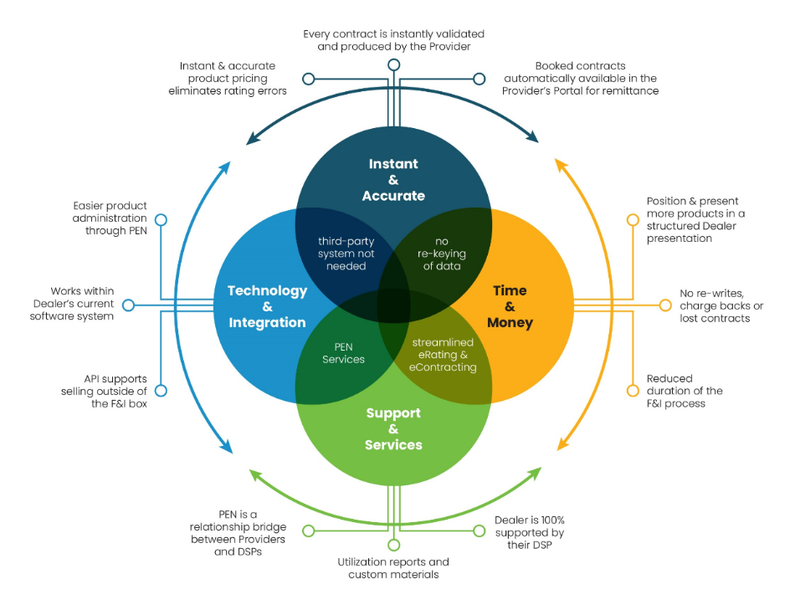 PEN enables real-time integration that connects Provider Systems to Dealer Systems. We support product eligibility and pricing (eRating), forms preparation and registration (eContracting). Our functions do not replace the Provider technology, such as Dealer Portals. 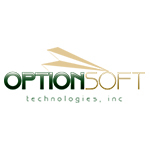 It enhances it by extending functions into the Dealer’s choice of software. This avoids the need to re-key data during the consumer sales process. OUR PRODUCTS ARE NOT ON A SYSTEM THAT SUPPORTS REAL-TIME eRATING OR eCONTRACTING. CAN PEN HOST OUR RATES AND FORMS? The PEN API is built to integrate with a Provider’s technology so that product information, pricing and forms are all maintained by the Provider. This ensures that dealer data is accurate and current. We do not offer a rate or forms hosting solution. There are a number of excellent administrative software solutions offering Providers the capability to host products all the way through full administration and claims. CAN PEN PULL DEAL DATA INTO MY OWN DEALER SOFTWARE? PEN works between the dealership and Provider systems; we do not move data between dealership applications. 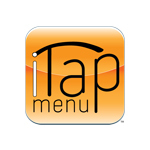 For example, PEN cannot pull deal data from a DMS into a Menu or Provider Portal. 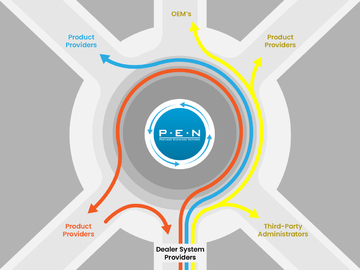 PEN eliminates the need for Dealers to use Provider Portals during the sales process. WHAT DOES PEN COST TO THE DEALER? PEN does not have a direct relationship with the Dealer and therefore has no fees to the Dealer. Our features are embedded into the many Dealer Systems connected to PEN. Dealer System Providers typically include the integration into their software and PEN is not involved with software pricing between a Dealer System Provider and the Dealer. WHAT IS THE PEN RELATIONSHIP WITH CDK GLOBAL AND REYNOLDS AND REYNOLDS? PEN is a division of Open Dealer Exchange, LLC (ODE), a joint venture founded in 2009 by CDK Global and Reynolds and Reynolds. We operate independent of our founders. After learning about PEN, fill out the form below to find out more about how your business can benefit by integrating to our network.